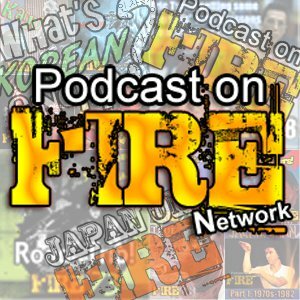 Latest trio of shows at the Podcast On Fire Network! Welcome to Sleazy K's Video, the audio/visual off-shoot from, sogoodreviews.com. Kenneth Brorsson gives you bi-weekly film reviews from mainly the adult oriented corners of Asian cinema. Ranging from the 80s Hong Kong new wave, Category III exploitation to gwailo ninjas... expect the unexpected! Also featuring, pimpin' and whorin' of the Podcast On Fire Network which I co-host and produce.